In launching a humanitarian checklist, nine leading aid organisations will hold the federal government to account when it comes to preventing the suffering of children in conflict. The organisations – including World Vision, Oxfam Australia, the Australian Council for International Development and Save the Children – said Australia has an opportunity to proactively prevent and respond to conflict-related humanitarian crises. The checklist details the range of tools available to the Australian Government to prevent and respond to conflict-related crises. Such responses can include Australia’s influence in the UN system, with regional institutions or placing pressure directly on governments and individuals responsible for carrying out atrocities. It assesses whether Australia has supported or initiated resolutions at the UN and other decision-making forums, whether it has applied diplomatic pressure on states that are responsible for rights violations, if it has provided humanitarian funding, banned weapon exports and imposed sanctions on leaders responsible for rights violations. 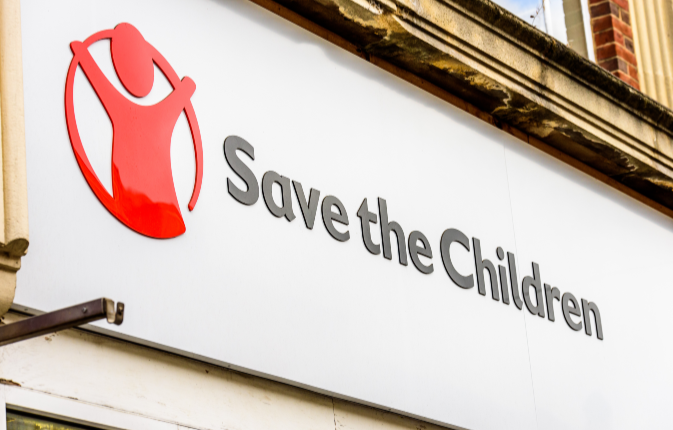 This comes as Save the Children this year prepares to mark its Centenary and launch its biggest ever campaign to protect children in conflict.